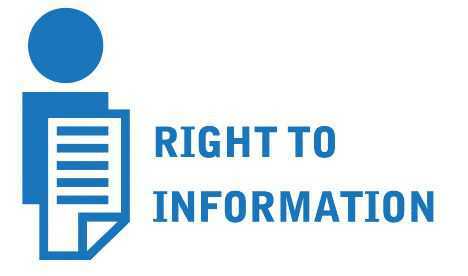 The Public Information Officer (PIO), has sought Rs 32,083 from a retired government head teacher to provide him information under the Right to Information (RTI) Act pertaining to the posting of officers during the panchayat elections. Sham Lal Singla, the RTI applicant, sought a list of officers deputed on the election duty during the panchayat polls held on December 30 last year, including officers whose names were removed from the list before the polls, reasons of exemption, officers posted outside and at their block and details of payment such as travel allowance given to the officers under the RTI Act on January 2 this year . Singla alleged that the PIO sent him a letter on January 29 and sought Rs 32,083 from providing him the information he asked under the RTIAct. “Under the RTI Act, the PIO must have informed me within first 10 days. However, 27 days after receiving my application, he sent an estimate of Rs 32,083 on January 29,” said Singla. He said instead of sending the required information through the registered post, the PIO allegedly sent the letter seeking money through an employee. “I want to expose corruption taking place under the garb of exemption given to officers from election duty. I have filed an appeal against the PIO with the Punjab State Election Commission,” said Singla. Additional Deputy Commissioner (ADC) of Sangrur Bikram Shergil said that he would look intothe matter. “I am not aware about the details of the case. I will ensure that my entire staff follows all the provisions of the RTI Act,” the ADC added.